Less than a month after resigning from BYU along with the rest of the coaching staff David Smyth has a new gig and it's not going to take much of a commute. 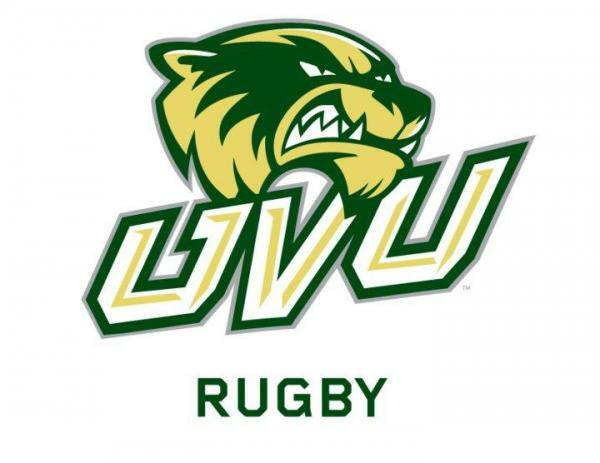 Smyth has joined the program at Utah Valley University just a few miles down the road from BYU. Former BYU assistant coach Wayne Tarawhiti is also making the move. Utah Valley has had a strong and growing program over the last few years. It is the largest school in Utah and has been a option for some of the state's large pool of good players. They have yo-yo'd in terms of accomplishments but adding the pedigree of Smyth and Tarawhiti should lead to more consistency. It would not be a shock to see them become a powerhouse in the next few years.